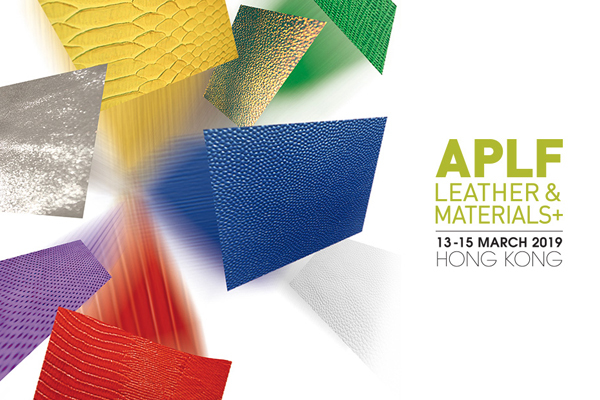 Visit Us at APLF - Hong Kong, 13 to 15 march 2019 Italian Pavillon. 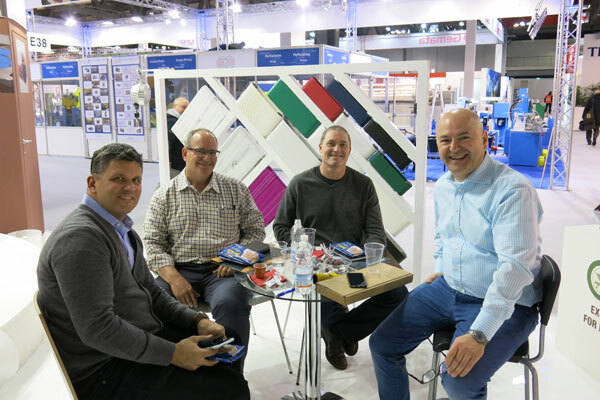 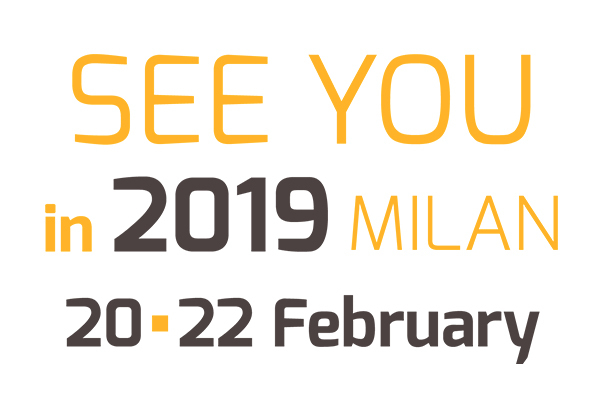 Visit Us at LINEAPELLE-Tanning Tech - Milan, 20 to 22 february 2019 Hall 18 Stand H22. 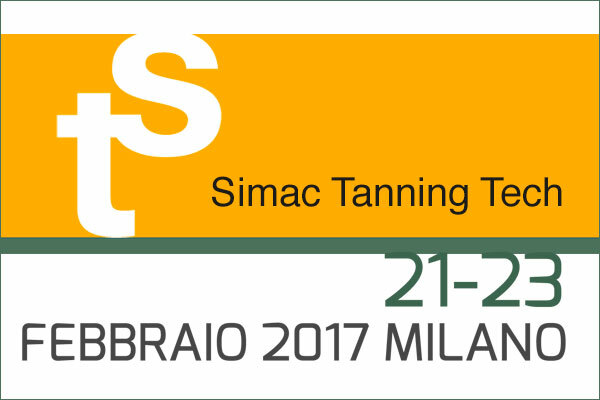 Visit Us at Tanning Tech - Milan, 21 to 23 february 2017 Hall 18 Stand H22. 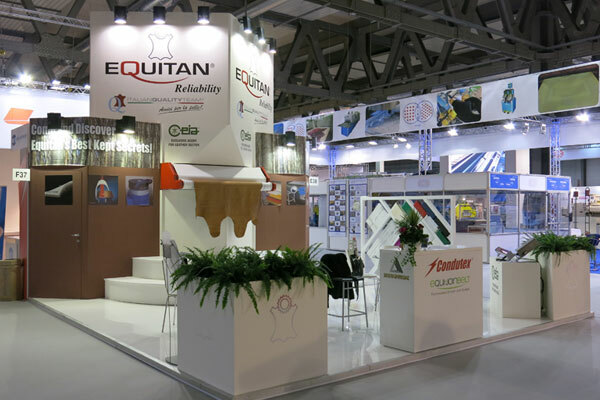 Come and discover EQUITAN'S Best Kept Secrets! 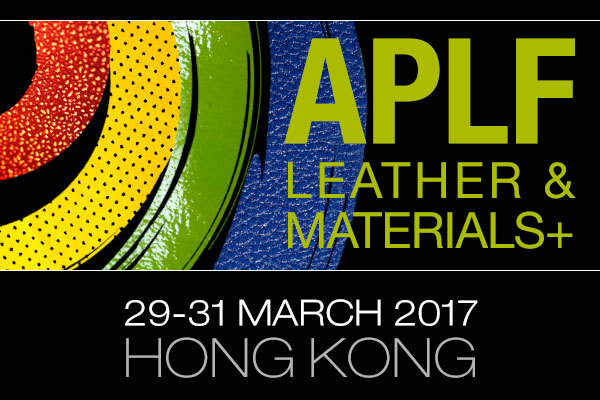 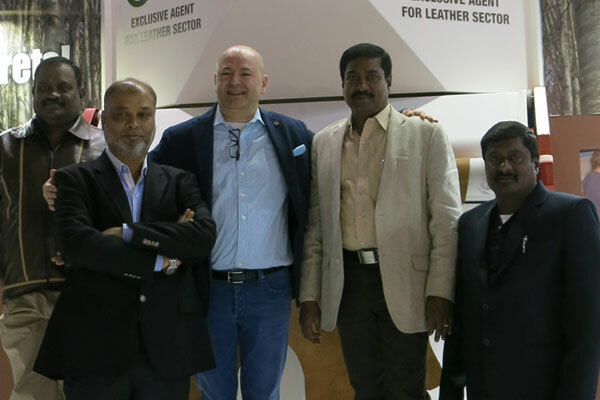 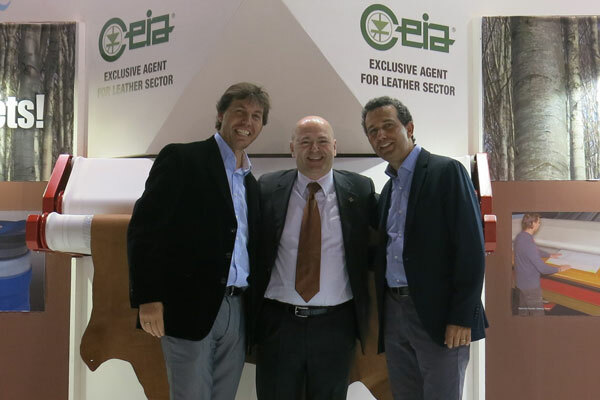 Visit us at Asia Pacific Leather Fair 2017 Hong Kong - March 29th-31st - Italian Pavilion. 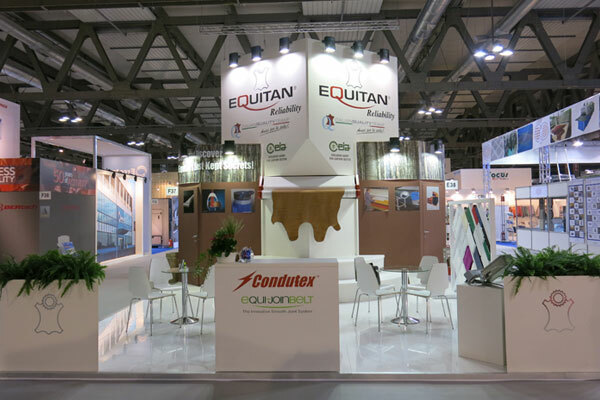 You can see our novelties. 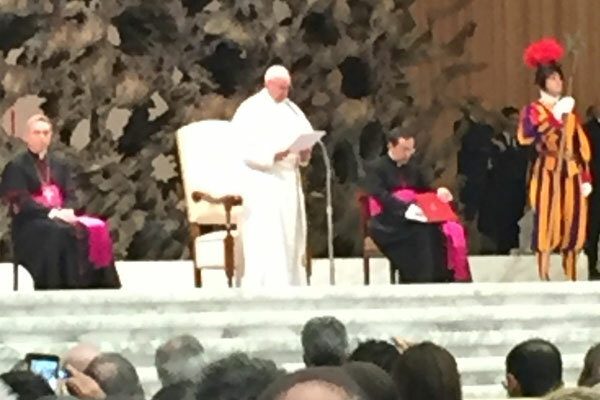 The audience with the Holy Father Saturday Feb. 27th: a deep and exciting time. 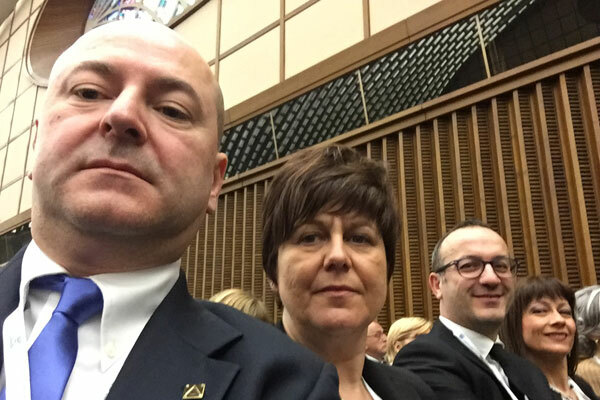 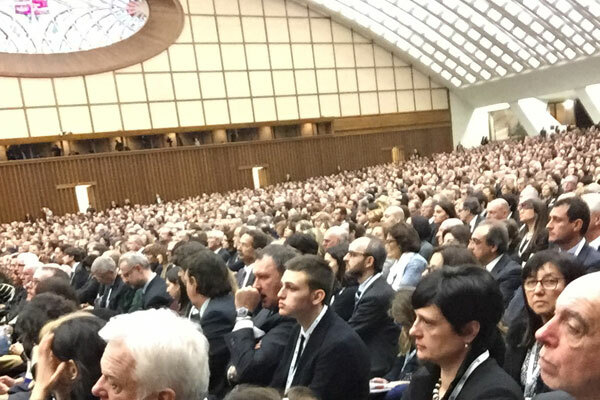 Saturday, Feb. 27th, for the first time in 106 years of life of Association, as Italian entrepreneurs we were received by Pope Francesco 1° in the' Classroom Paul VI also called Nervi hall. 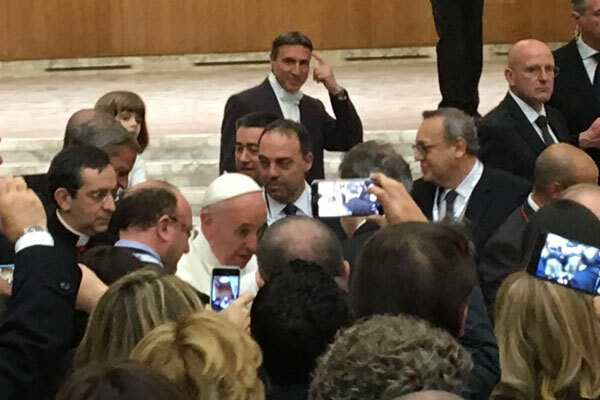 We were more than 7000, and the Pope has invited us to put at the center of Companies the person and families, paying attention to values and not to be slaves of profit and consumerism. 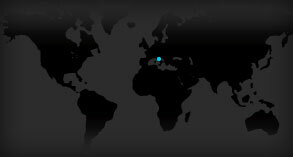 A not discard, then the workers of tomorrow, young people, nor those of yesterday, the elderly. 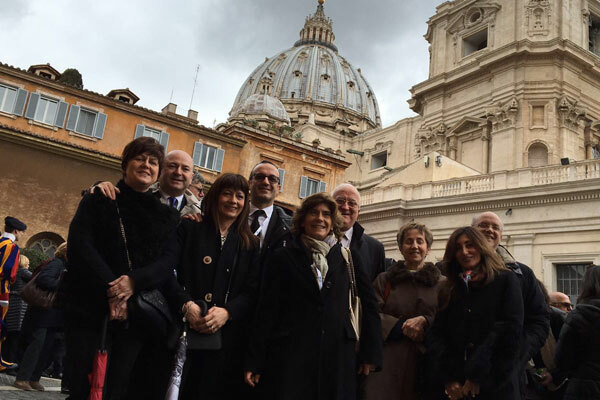 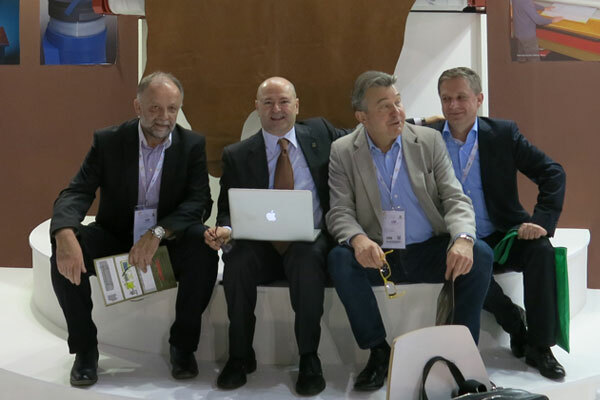 Assomac as we were with our President Gabriella Bocca, Antonio Antoniazzi Elisabetta Bombelli, Silvio Storti, Giacomo Vallero and Luigi Alberti. 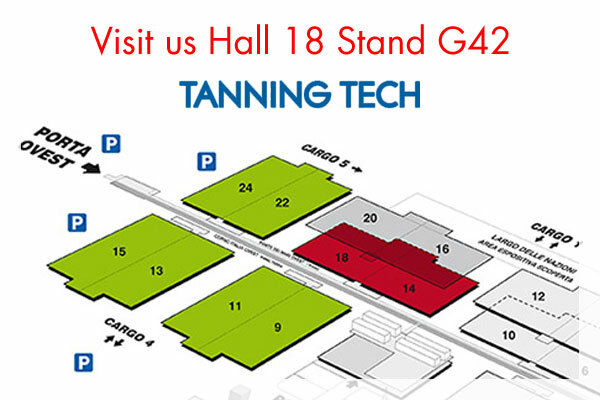 Visit Us at Tanning Tech - Milan, 23 to 25 february 2016 Hall 18 Stand E38 F37. 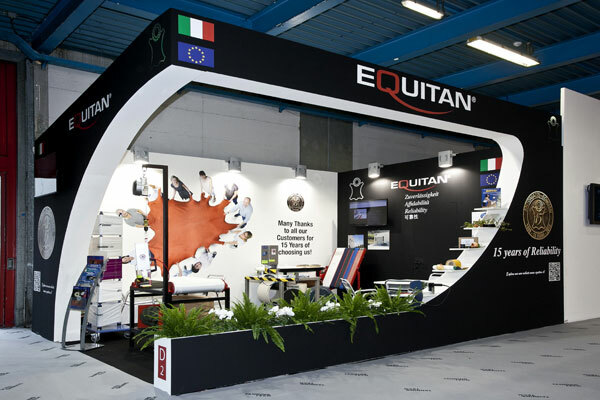 Come and discover EQUITAN'S Best Kept Secrets! 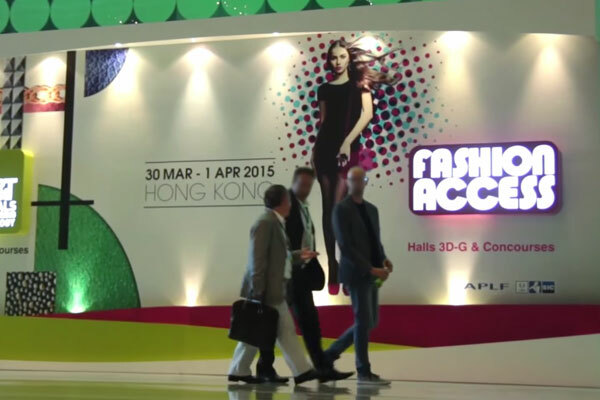 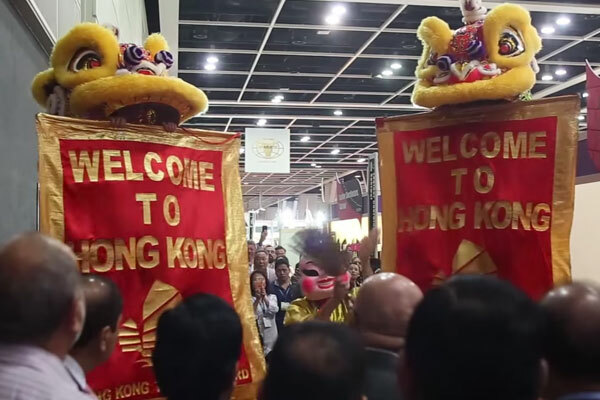 Thank you for your valuable visit at APLF Hong Kong! 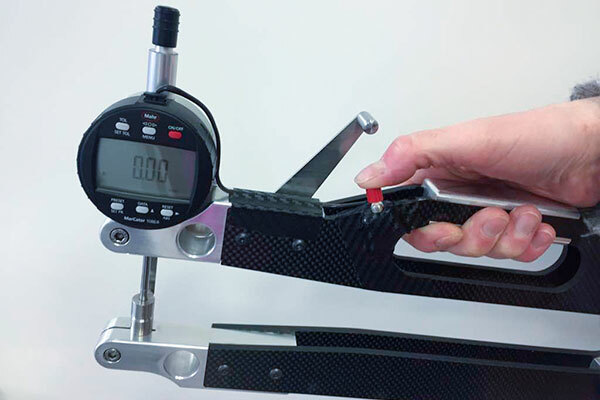 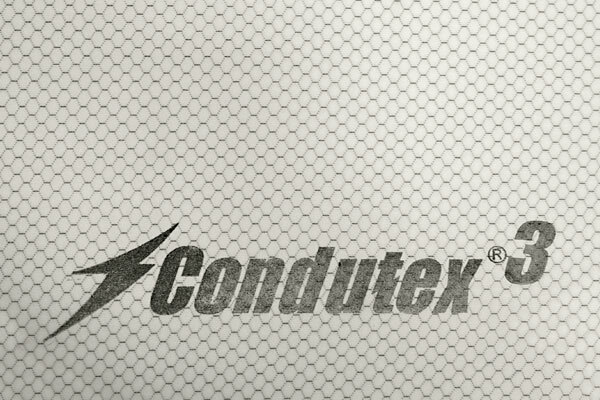 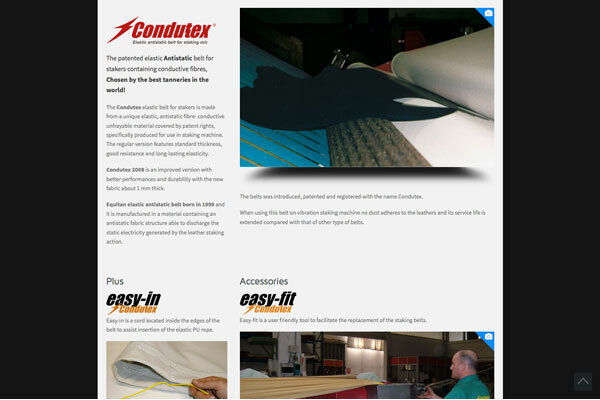 Condutex 3 is a patented new elastic antistatic conveyor for staking machines. 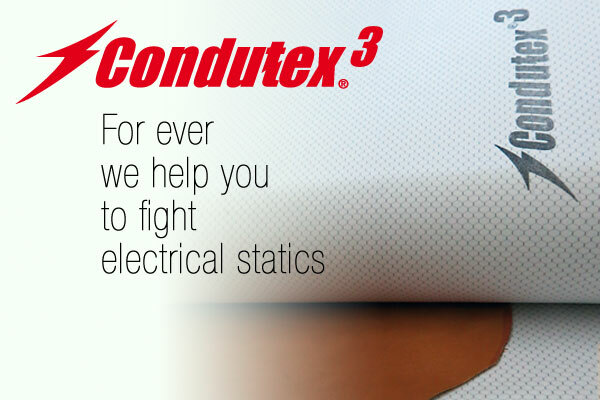 Discharge of statit electricity is further enhanced by its new hexagonal design. 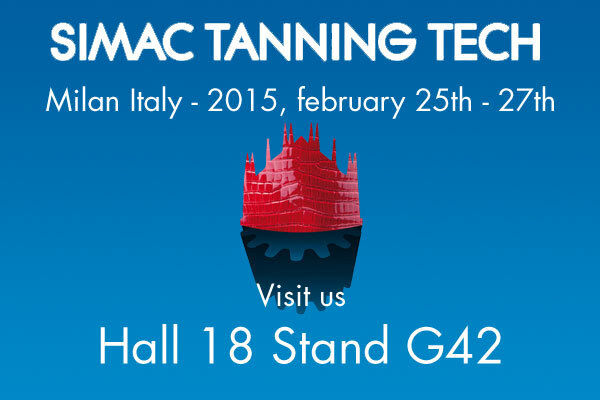 Visit Us at Tanning Tech - Milan, 25 to 27 february 2015 Hall 18 Stand G42. 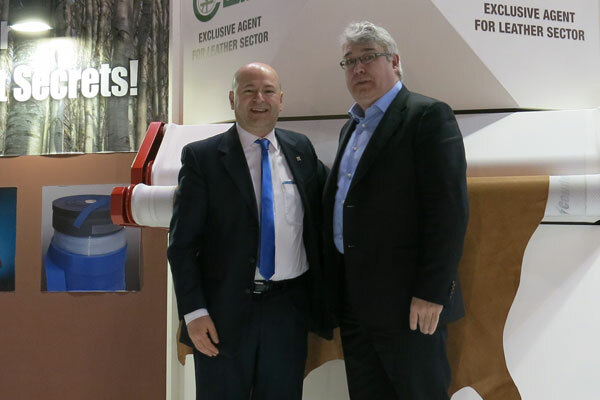 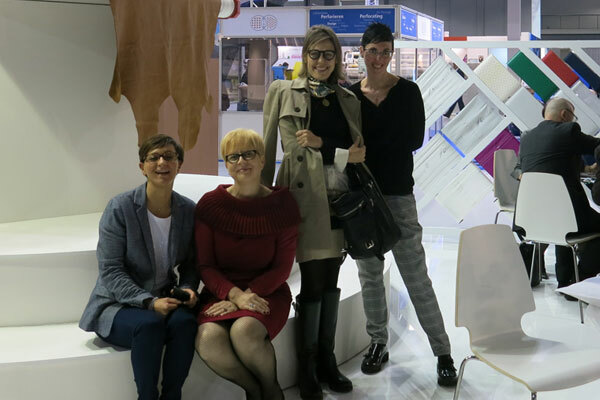 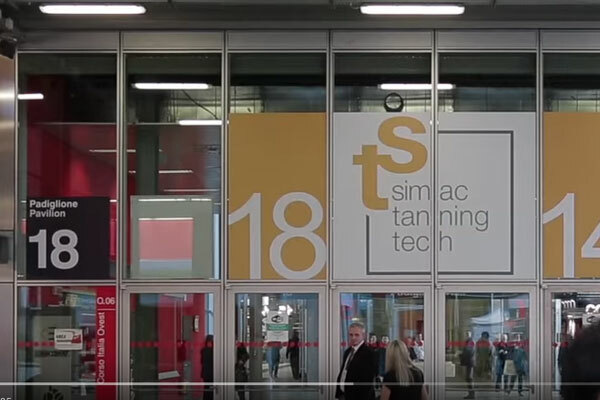 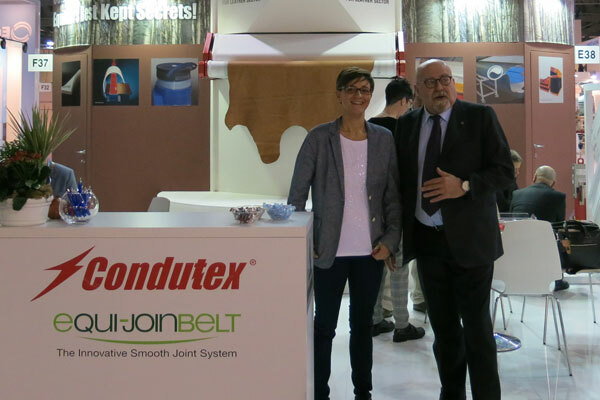 Very Many Thanks to all the Customers Who have visited us during the Tanning Tech fair at Bologna. 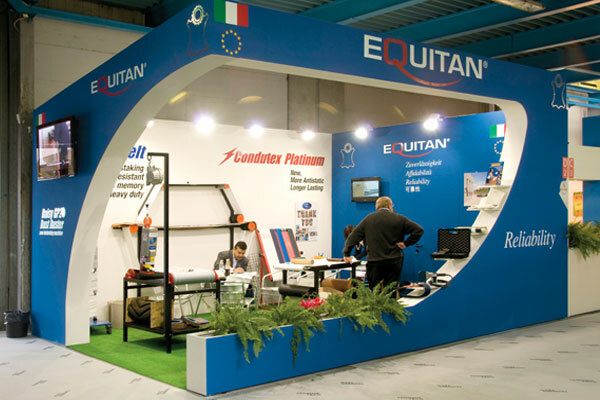 Our close relationship with You is very importan to keep us improving products and service Quality. 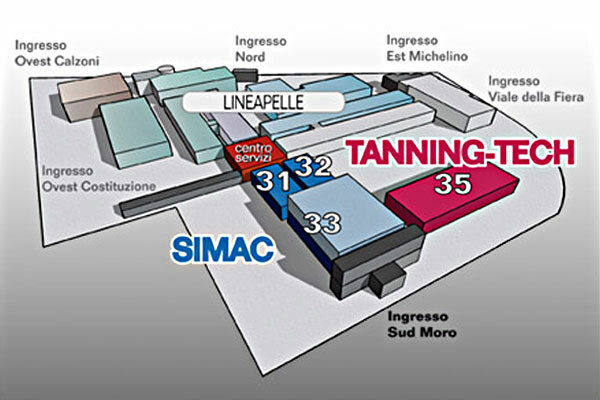 Visit Us at Tanning Tech - Bologna, 8, 9 and 10 October 2013 Hall 35 Stand D2. 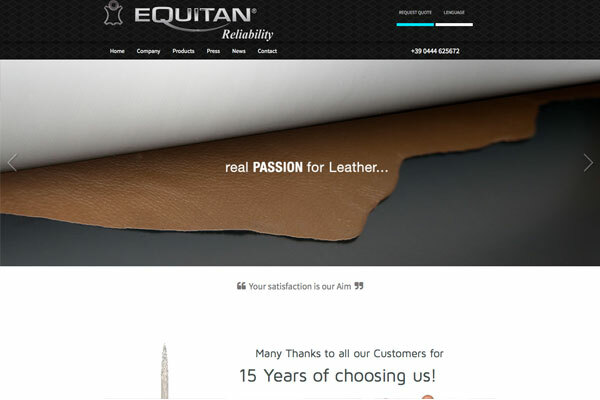 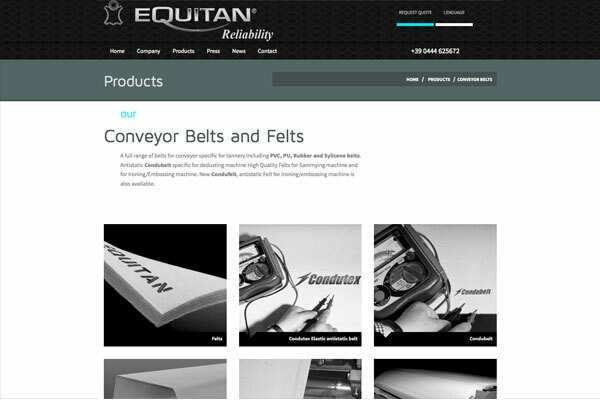 The new Equitan website is on line with a new improved version also for tablets and smartphones.